TCS is on time every time! We only work with the most experienced auto transportation providers, drivers and carriers. Leaving no room for avoidable error. TCS opened in 2006 and maintained an outstanding 5/5 star service. Our high reputation not only provides you the assurance that you are in good hands, it also tells you that our reputation with carriers/drivers is the same, creating the ability to hire trusted and preferred drivers at a lower cost to you. 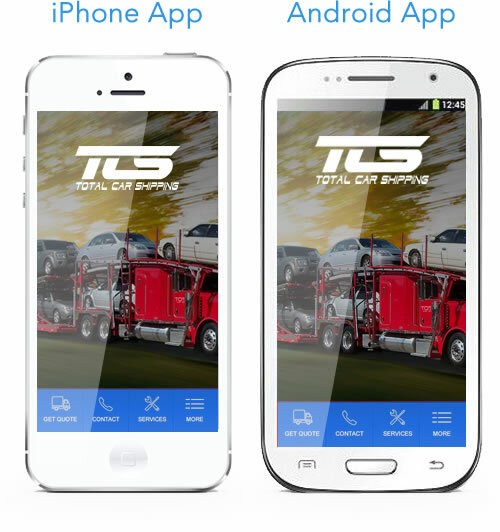 We do not dispatch to unworthy drivers and carriers - when you work with TCS, you work with established businesses you and we can rely on. We hire preferred experienced carriers to avoid any simple and avoidable errors involved with inexperienced drivers. - Leave no room for error. Unlike other companies, for better performance and reliability, you are handled by one agent and one agent only (unless you want to speak to the boss man!) - You do not get handed through a string of departments to get what you need. None of that he said, she said #$@&%*! with TCS! Free reservations - No "Deposit". TCS has access to thousands of large as well as independent operators nationwide. We have relationships so well, it saves you money using us to hire them. Reservations are free and our company fee is only taken when you are loaded and on your way to your destination! Balance paid to the carrier upon arrival to assure the vehicle arrived in the same condition as it left in! For customers that want the best! Whether Your needing a quote or ready to book your order. Our phone app's just made it easier. For our latest updates or social events download it for free.